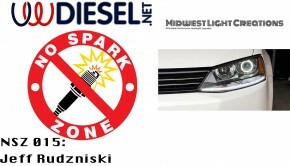 I had a chance to talk about VWDiesel.net with Mark Greene on his podcast Cars Yeah. 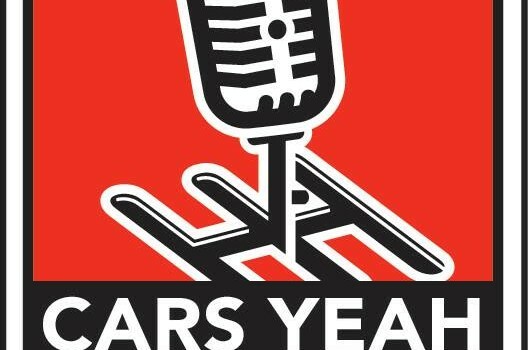 I met Mark through a podcasting group that I joined and he was kind enough to have me on as a guest to talk about my automotive journey and get to share the news about some of the changes to VWDiesel. 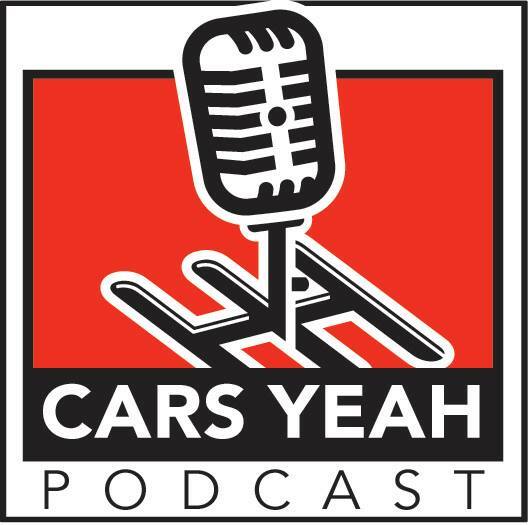 His podcast is great for anyone wanting to hear great stories from car people sharing their passion. As many of you know that I have been working on building a podcast for VWDiesel to showcase business in the industry that offer awesome aftermarket parts for us, enthusiast that are doing cool things with their VWs and general topics of interest to us VWDiesel guys. If you haven’t heard about it yet, now you have. 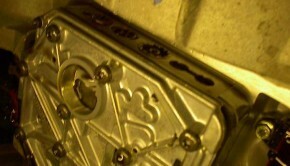 It is still in the works and I hope to have it out in the next few months for everyone. If you would like to be a guest on the show please contact me and we can talk about it. 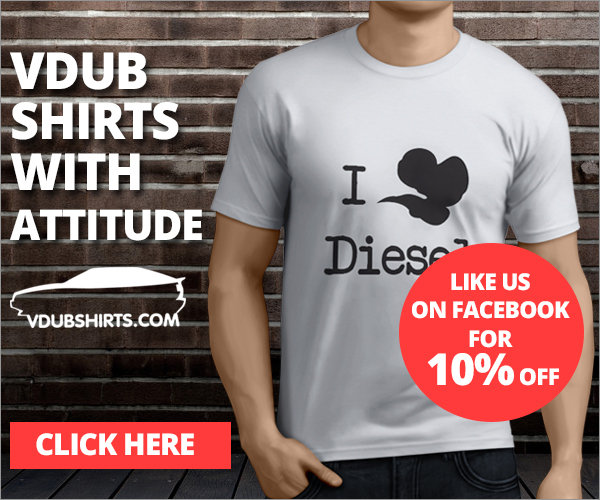 I am looking for businesses that may already be on VWDiesel, or would like to be a part of our group, that offer unique products or services to support the VW enthusiast. People who are building a cool project car or doing something awesome with a VW like setting a world record or building a triple turbo mTDI Allroad or something of that caliber. Entrepreneurs who have started their own shop and are working to build a name for themselves or people that offer a unique service to help. 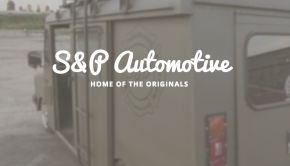 My Goal is to share the stores with everyone who loves VWs and help out those wishing to start their own shop, business, or project to dodge the potholes in the road that so often swallow us up.